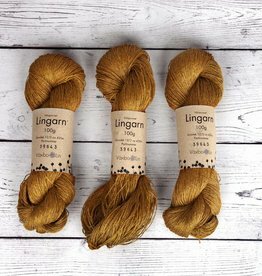 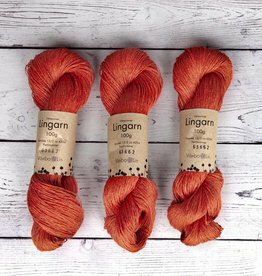 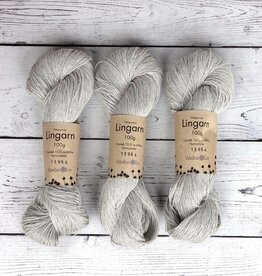 Vaxbo Lingarn is wet spun and dyed in Sweden according to strict ecological criteria. 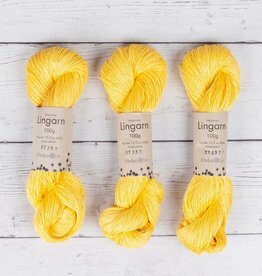 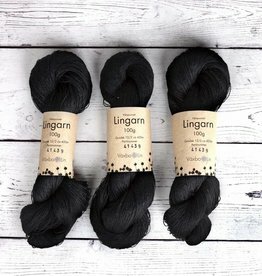 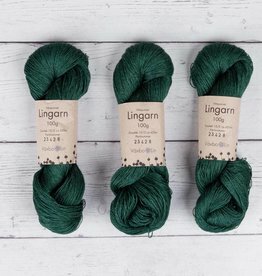 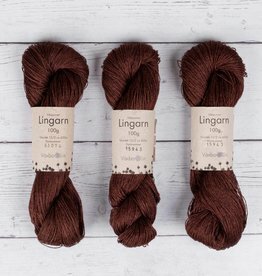 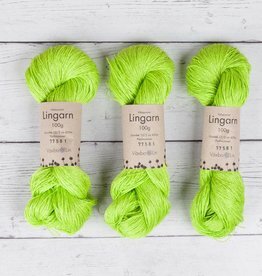 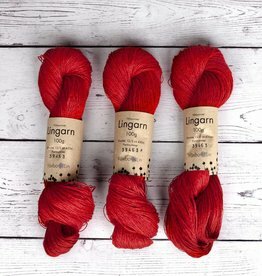 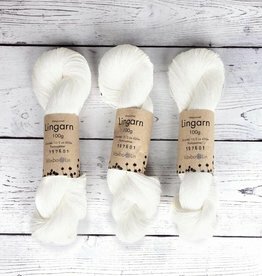 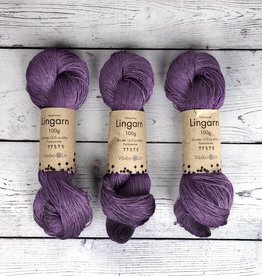 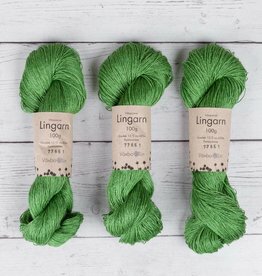 These generous 100g skeins are lustrous and get incredibly soft as your garment is knitted up. 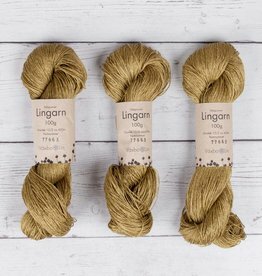 Perfect for light-weight summer projects, this gorgeous drapey yarn is one of our favourites.